The mission of the Friends of the Two Harbors Public Library is to promote excellence in library services by working with the Library Board and staff to support the library, its services and programs. To carry out this mission, the focus of the group is on advocacy, fundraising, public relations, and volunteer service. 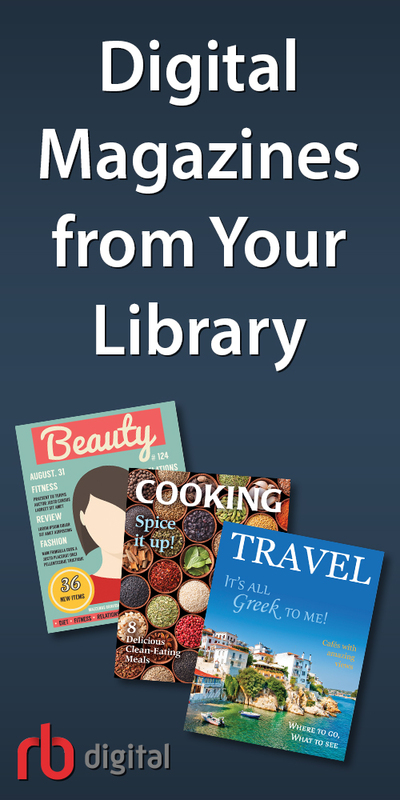 Download a PDF copy of the Friends of the Two Harbors Public Library’s Bylaws here. The Friends of the Library is a non-profit group formed to help our library by increasing awareness of library services, supporting service with donations, and by increasing library volunteerism. Is Friends of the Library a national organization? Friends groups are popular nationwide, but are autonomous and locally-organized. Why haven’t I heard of the Friends before now? Our group formed in January 1997 and is officially incorporated with the State of Minnesota…but we need members! If you value your public library, and would like to help support quality library service, please consider joining the Friends of the Library. As little or as much as you like. We value any participation, either with time or money. Obviously, the more people help out, the less burden falls on others! Sounds great. How do I join? Call us at the Two Harbors Library (834-3148), or e-mail us with your name, address and phone number. Whether I join or not, may I still make a donation? Certainly! Cash and checks can be dropped-off at the Two Harbors Public Library in person, or you can send us mail at: Friends of the Two Harbors Public Library, 320 Waterfront Drive, Two Harbors, MN 55616. Or, if you prefer to make a donation via credit card, visit our page at giveMN.org! If I shop on Amazon, can I have a portion of my purchase donated to you? Yes! We have an Amazon Smile account, meaning if you select us as your charity of choice, a portion of every applicable purchase you make on Amazon Smile will be donated to us. Either go to smile.amazon.com and search for “Friends Of The Two Harbors Public Library” under the list of charities, or click here to find our Amazon Smile page directly. Do you have any on-going fundraisers? Yes! 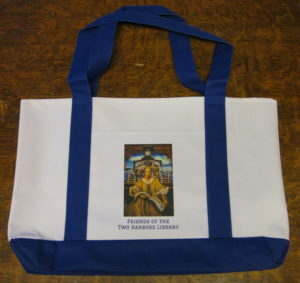 We are selling canvas tote bags featuring the Girl Reading on a Train artwork located on the upper floor of the library. The bags are $20.00 each, and can be purchased at the front desk of the library. Thanks for reading our page. 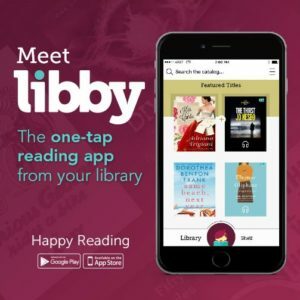 We hope you will consider becoming a “Friend” of the Library!